This month we want to talk about parts. Your GM vehicle is a finely tuned piece of machinery, and while it’s designed to run beautifully right from the factory, parts will wear out over time. We know you’ve probably heard the old saying “parts is parts” and maybe you’re thinking that there’s really no difference when it comes to what parts you use. When it comes to parts, you’ve probably heard the name ACDelco. What you may not know, is that ACDelco provides GM with Factory Original Equipment Manufacturer (OEM) parts for all of their vehicles and manufactures parts to fit most other makes and models. 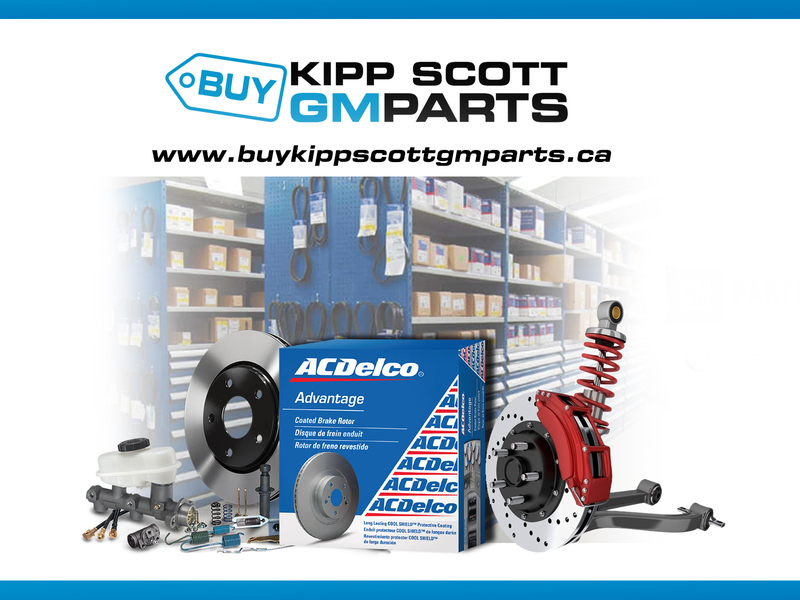 When it comes time to replace those parts, Kipp Scott GMC’s Parts Department has choices from good, to better, to best. First, the Good, ACDelco Advantage. These parts are designed to fit both your GM vehicle and your budget. From Brakes to Wiper Blades and everything in between, Advantage products offer fit, form and function for most makes and models, but a more attractive price. This provides a competitively priced, quality alternative to unbranded aftermarket components. Next, the Better, ACDelco Professional. These are the parts that you’ll find being used in the shop when higher quality is demanded but cost is a factor. The Professional category of high-quality aftermarket products covers most GM vehicles as well as many other makes and models. Finally, the Best! GM Original Equipment. OE parts replace those installed during the production of a GM vehicle and are designed to meet or exceed original equipment specifications. Kipp Scott has access to the ACDelco portfolio of more than 33,000 parts that fall into this category. In closing, parts matter, and Kipp Scott GMC’s Parts department works with your needs and budget to provide the parts you need to keep your ride rolling! Visit https://www.buykippscottgmparts.ca today! 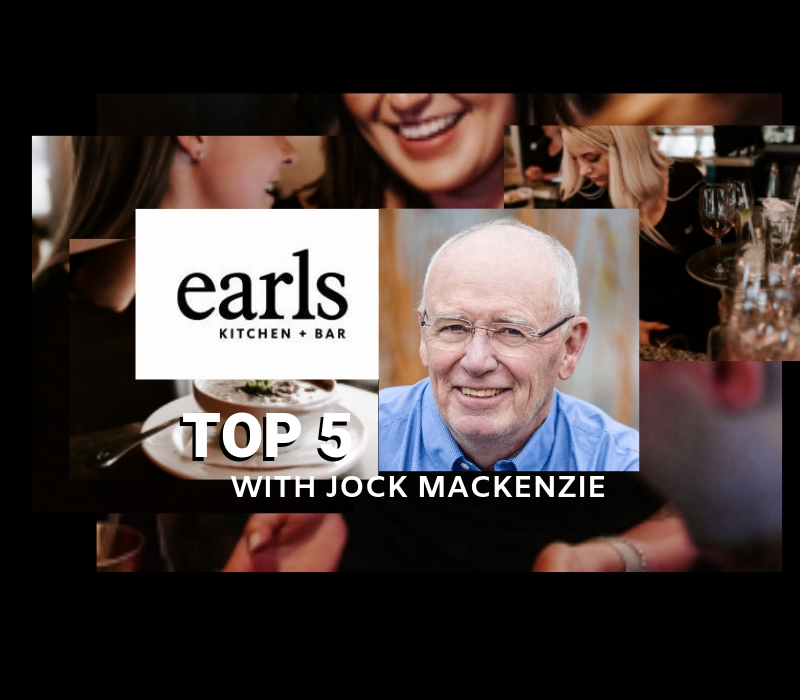 Click here for more stories. Do you have chronic pain without a specific cause of injury? Do you have pain that has recurred several times over the course of the year, but never resolves completely? Is your pain persisting without ongoing inflammation or tissue damage? Do you have an injury that is not healing at the expected rate of recovery? Some chronic pain conditions involving the musculoskeletal system do not seem to improve despite massage and stretching.Tight bands of muscle tissue can develop, which may create pain or cause pain by compressing a nerve that in turn causes pain. This type of dysfunction is called neuropathic pain. When the tight bands of muscle cross over a joint, additional issues can arise due to decreased space for joint movement and stiffness. This can cause issues such as bursitis, tendonitis, and arthritis. Along with muscle shortening, tissues often become supersensitive. Gunn IMS is a total system for the diagnosis and treatment of myofascial pain syndromes (chronic pain involving the musculoskeletal system when there is no clear sign of recent injury). This approach involves assessment of the whole body to determine where pain is stemming from and what other areas need to be addressed to get long term relief. Not all needling is Gunn IMS, although sometimes the terms can be mistakenly interchanged. Although comparable, Gunn IMS is different from trigger point needling and acupuncture. A practitioner, knowledgeable in anatomy, completes a thorough physical examination of the whole body to find physical signs of neuropathic pain. If you show signs and symptoms indicative of neuropathic pain and there are no barriers to treatment, Gunn IMS needling can be commenced. Treatment involves a dry needling technique using acupuncture needles to loosen tight bands of muscle tissue. Needling of a normal muscle is painless; however, a shortened supersensitive muscle will grasp the needle or cause a cramping sensation. The effect of the needle causes the muscle bands to relax and lengthen, helps draw blood to the area to support healing, and stimulates the nerve to function normally again. The effects of Gunn IMS are often experienced immediately, with improvements in range of motion, muscle tension and/or pain.